RENOSI provides information, training, and help to set up and operate nonprofits. 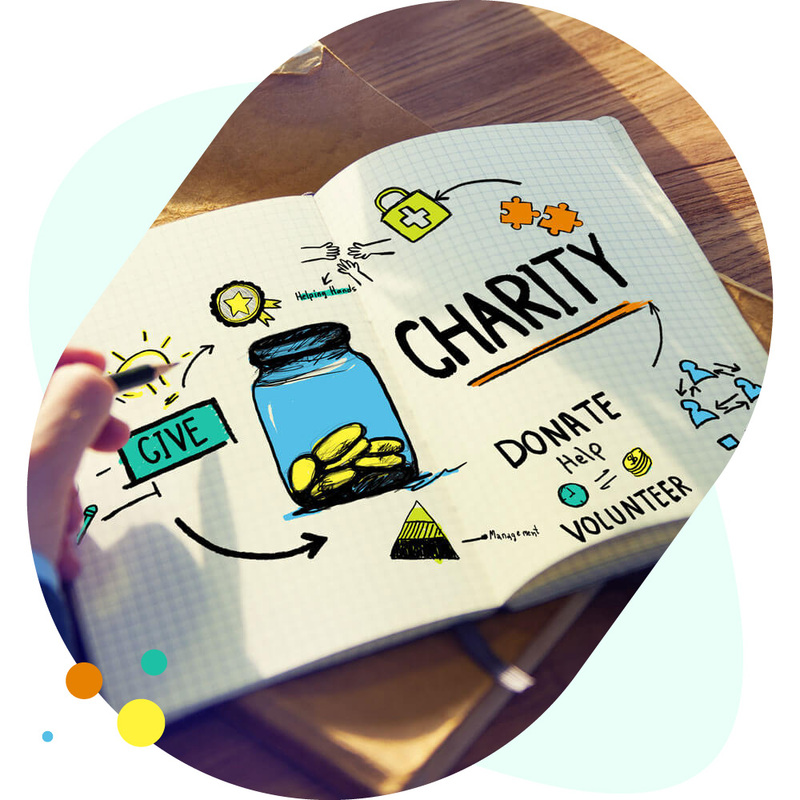 RENOSI provides information, training, and help to set up and operate nonprofits. Last year the IRS revoked the tax-exempt status of nearly 50,000 organizations! Don’t let it happen to you. We keep nonprofit groups up to date with federal and state nonprofit and fundraising requirements. We're the one-stop solution for getting and keeping tax-exempt status for your organization. Your myRENOSI dashboard shows at-a-glance the registration and renewal requirements of the IRS and your state government. Our easy-to-use online system lets you update your information and we file the government paperwork. With us, you’ll never miss a filing deadline. RENOSI’s videos provide information, education and updates on important topics for nonprofits of all types.